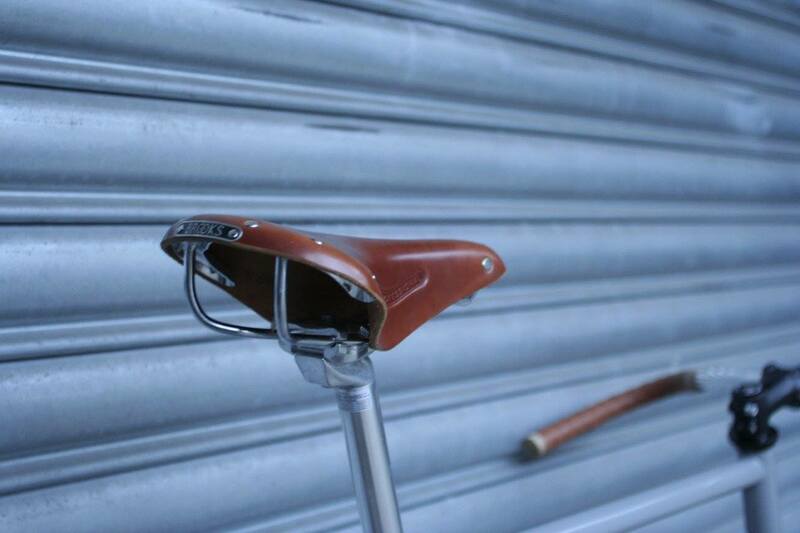 Urban Velo Solutions | Bellitanner “Hamburg” bike build of the week. Bellitanner “Hamburg” bike build of the week. 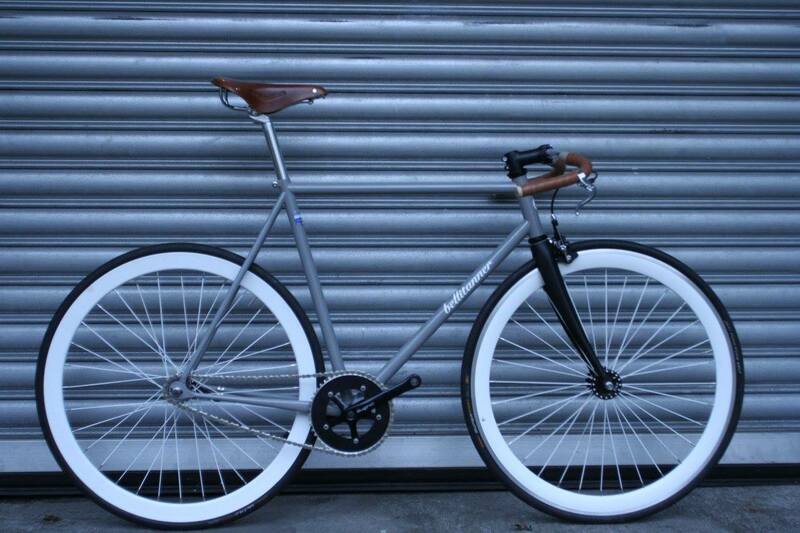 In our blog we will be featuring the best bikes that we build per week from each brand. Bellitanner Berlin Urban Bike mit "Gates"
Thanks a lot for providing individuals with remarkably spectacular chance to read critical reviews from this site. It really is so terrific and stuffed with a great time for me personally and my office peers to search your blog really thrice a week to see the fresh guides you have. And lastly, I’m just actually pleased with the spectacular concepts you serve. Certain 2 points in this article are unequivocally the most impressive we have all had. Just wanna input that you have a very decent website , I like the layout it actually stands out. Thanks for your marvelous posting! I actually enjoyed reading it, you happen to be a great author.I will always bookmark your blog and will eventually come back at some point. I want to encourage you to continue your great job, have a nice morning! A powerful share, I just given this onto a colleague who was doing a bit of analysis on this. And he in actual fact purchased me breakfast as a result of I discovered it for him.. smile. So let me reword that: Thnx for the treat! However yeah Thnkx for spending the time to debate this, I really feel strongly about it and love reading more on this topic. If doable, as you turn out to be expertise, would you mind updating your weblog with extra details? It is extremely useful for me. Large thumb up for this weblog put up! In this grand scheme of things you’ll secure a B- just for effort. Where exactly you misplaced everybody was first in all the specifics. You know, they say, the devil is in the details… And that could not be more accurate here. Having said that, permit me tell you what did do the job. The authoring is certainly pretty engaging which is possibly why I am making the effort in order to comment. I do not make it a regular habit of doing that. Secondly, whilst I can see a leaps in logic you come up with, I am not convinced of just how you seem to connect the ideas which inturn help to make the conclusion. For the moment I will yield to your position but trust in the future you actually connect your facts better. you’re actually a excellent webmaster. The website loading pace is incredible. It kind of feels that you’re doing any distinctive trick. Furthermore, The contents are masterpiece. you have performed a excellent task on this topic!